100% High Quality Cotton Long Sleeved Tee. Full Color Screen Print on Left Chest. 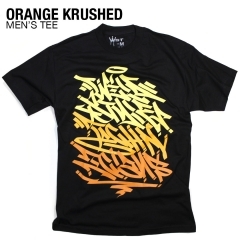 Full Color "Orange Krushed" Screen Print on Back.